*Some of the products included in this post were provided on a gifting basis in return for inclusion in this post. This post contains affiliate links which means if you click them I may earn a small percentage from the sale. This does not cost you anything. It feels weird talking about back to school shopping when the kids have only just broken up. Although the summer holidays sound like a long time they really aren’t and before we know it our social media profiles will be flooded with the first day back at school pictures. 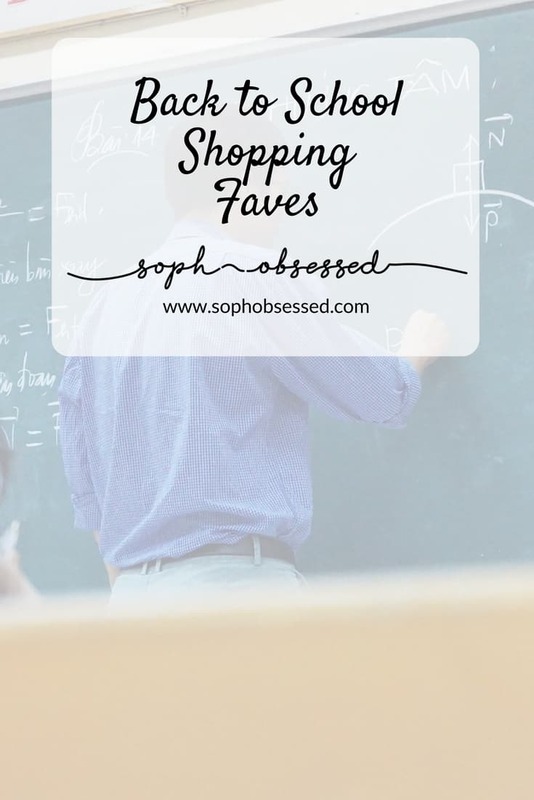 I love a bit of back to school shopping though so I’ve put together some handy items that I love to give you a helping hand! ScentCo offers a range of eco-friendly alternatives to the usual pens and pencils. For example, the Smencils and Smarkers are made from 100% recycled newspaper. Not only are they great for the planet each product has a fun scent with a two-year scent guarantee. You can purchase and check out the full range on the DKL website or Amazon. 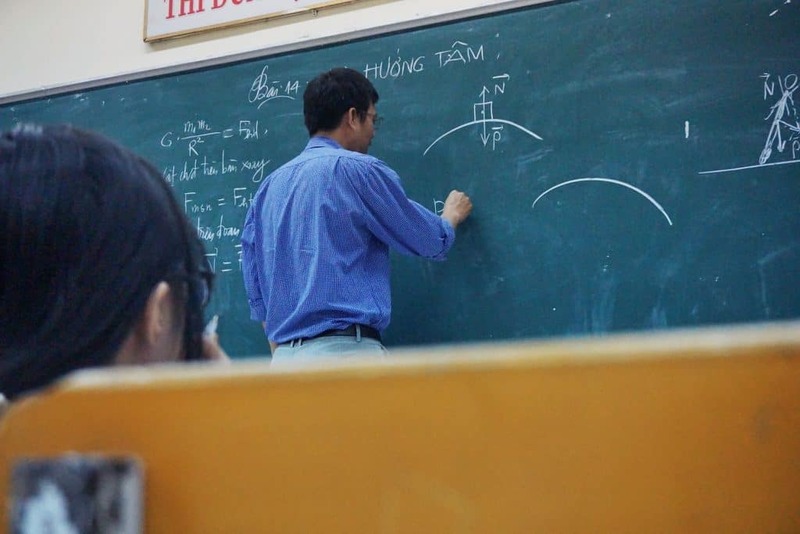 For some older children, they will be heading into their most important years of school. Building themselves up for a year of exams and studying which can be quite overwhelming. That’s why I love the Wax Lyrical Homescenter Study range. 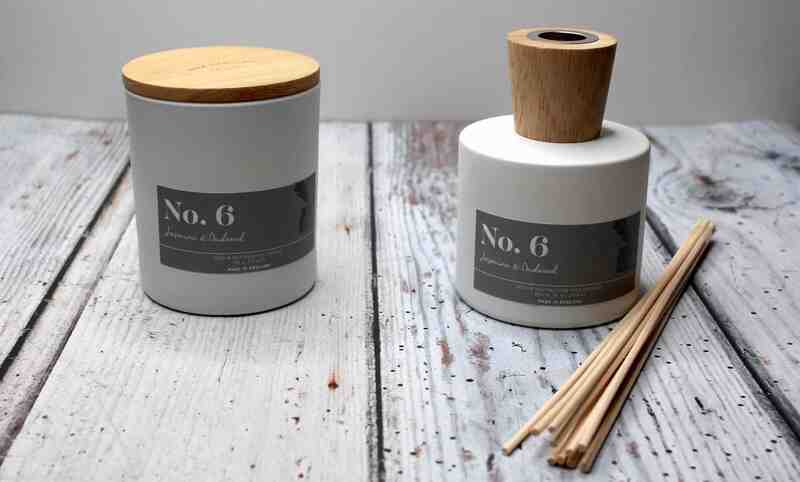 Both the candle and reed diffuser have a musky scent which has been specially blended to maximise concentration and creativity. It will make the perfect atmosphere for those long study sessions. This collection also includes Odouraze a smell controlling ingredient that counteracts unwanted smells making it the perfect accompaniment for a teens bedroom! The candle is priced at £14.99 and has a burn time of up to 38 hours. The 200ml reed diffuser is £19.99 and should last 8-12 weeks. You can find out more about the full Homescenter range on the Wax Lyrical website. Lemon Ice – a citrus scent offering a mood boost and sure to put that spring in your step in the mornings. Sweet Clementine – a specially formulated scent designed to promote feelings of happiness and aid concentration making it the perfect school essential. Available from mid-August from www.elsas.co.uk. Each deodorant crème is 45g and costs £9.60 each. Thermos Lunch Bag – £10.95 – this PVC and BPA free lunch bag from Thermos is spacious and made to last. 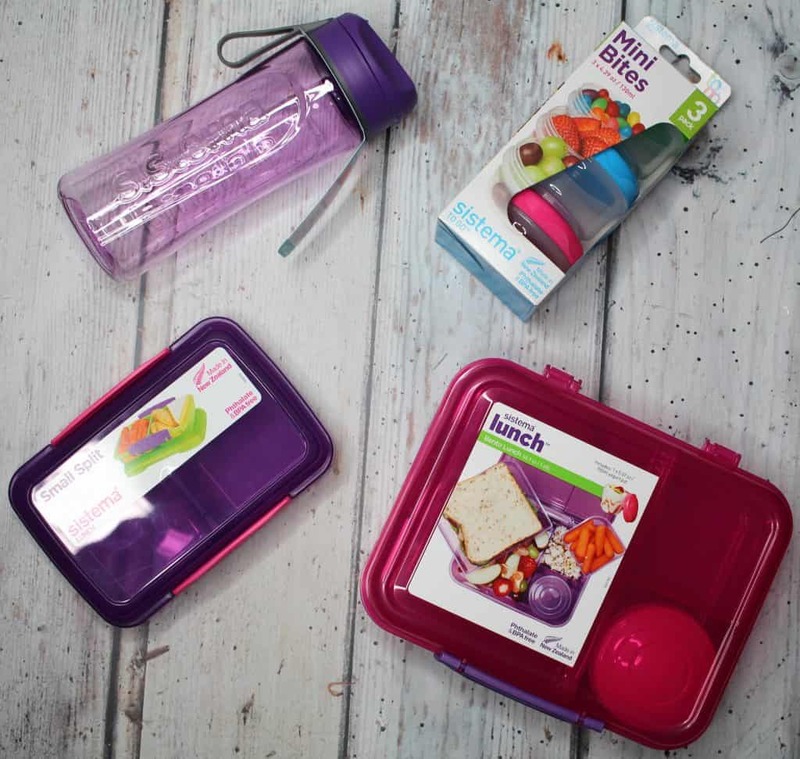 There is plenty of room for a full packed lunch and drink making it ideal for school lunchtimes. The lunch bag also comes with an ice pack which will help keep food fresh ready for lunch. Thermos Hydration Bottle – £17.95 – this bottle uses vacuum insulation to keep drinks cold for up to 12 hours. Made from a durable stainless steel it holds 355ml and has a 5-year guarantee. Both products are well made and built to last. They can be purchased separately or as a set for £24.95. 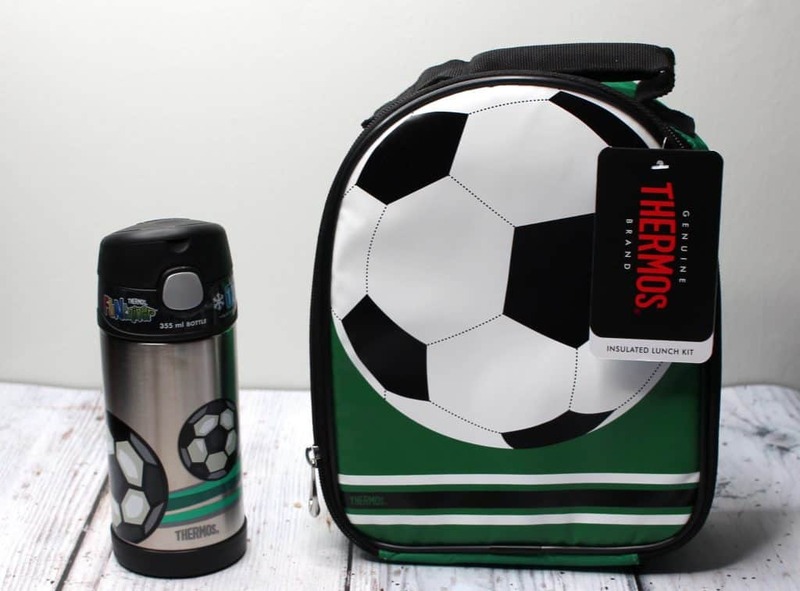 Find out more from the Thermos website. 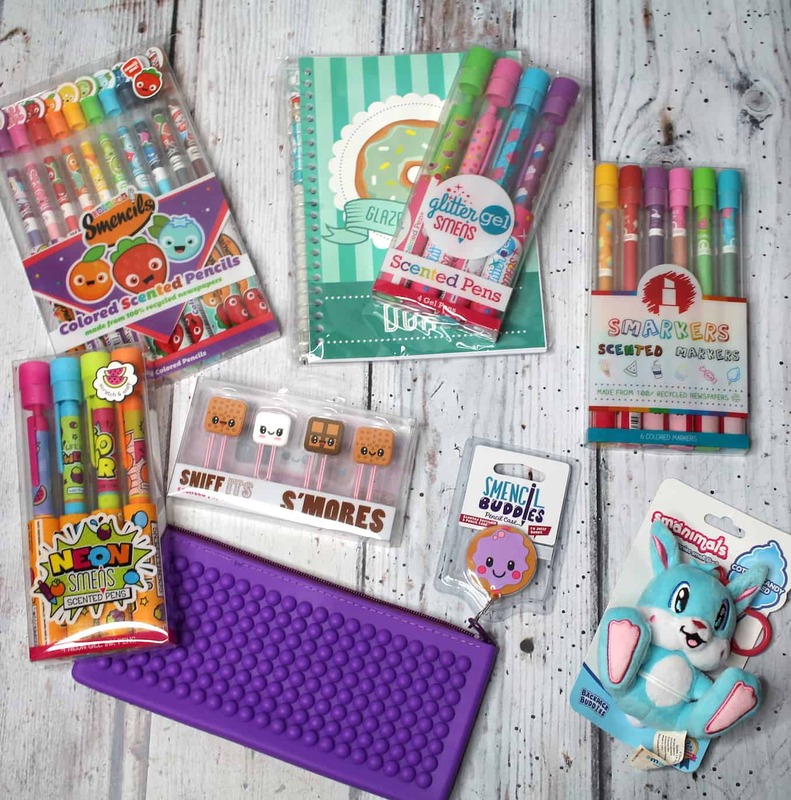 These colouring pencils are an ideal accompaniment to any pencil case as they can be personalised for easy identification. Available from giftpup.com they are personalised and dispatched in around five days. 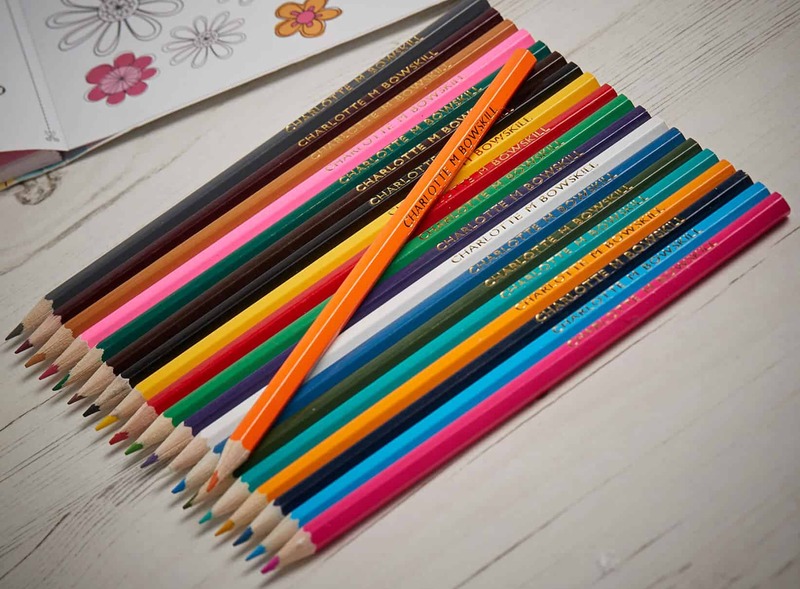 Each pack contains 20 colouring pencils in a range of useful colours and personalised with gold embossing. Find out more and purchase from giftpup.com. Sydney Backpack – A large, waterproof backpack available in a number of different colours that are perfect for school. The bag has two compartments and a zipped pocket. The first compartment has an insulated bottle holder, space for a phone, pen and can hold a 15′ laptop. The second compartment is fully insulated making it ideal for carrying and keeping lunch cool. Oxford Folding Backpack – This lightweight yet versatile backpack folds neatly into a small zipped pocket on the front when not in use. Available in a range of colours in a showerproof fabric. 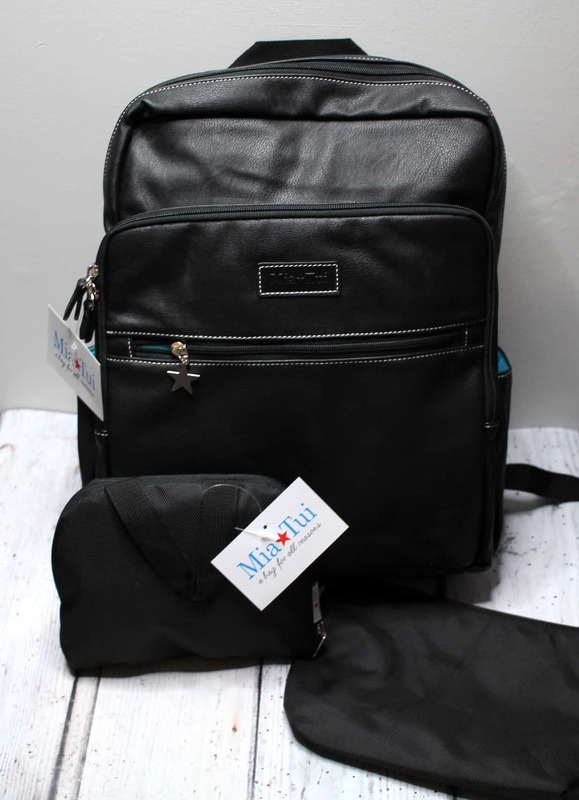 Beau Small Organiser Bag – This organiser bag is ideal for use as a pencil case, holding toiletries for PE or keeping cables, headphones and chargers in one place. Adding all three of these items to your basket and using the code BTS means you will receive all three items but only pay for the Sydney Backpack which is a fantastic offer! Find out more and select your colour choices on the website here. When I take Henry to school we try to avoid taking the car as much as possible. The traffic around school drop off and pick up is always manic and there is never anywhere to park anyway. We like the exercise and it’s a great way to start the day. If like us you plan on cycling or scooting to school then a good quality helmet is essential. 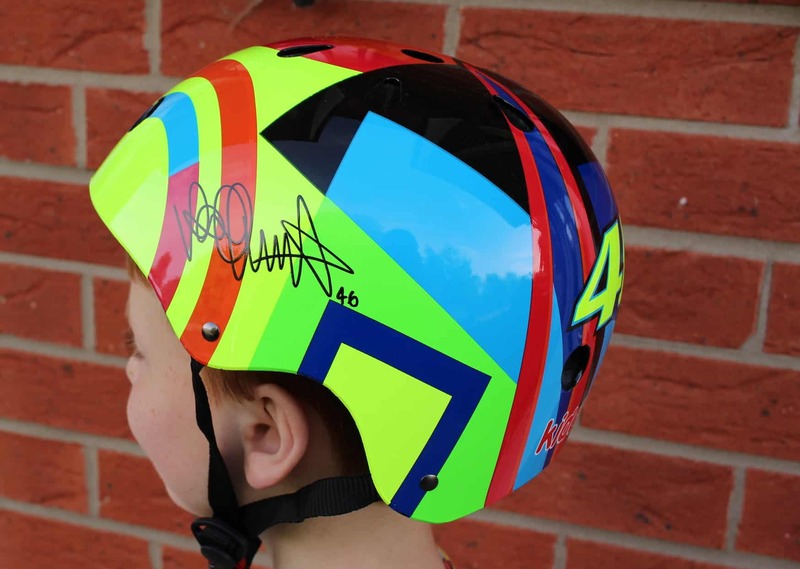 Helmets don’t have to be boring either Kiddimoto have a fantastic selection of fun helmets that are practical and safe. The hard-plastic BMX style is available in two sizes with an adjustment wheel to the rear. Inside the helmet is well padded and has adjustable straps to ensure the perfect fit. 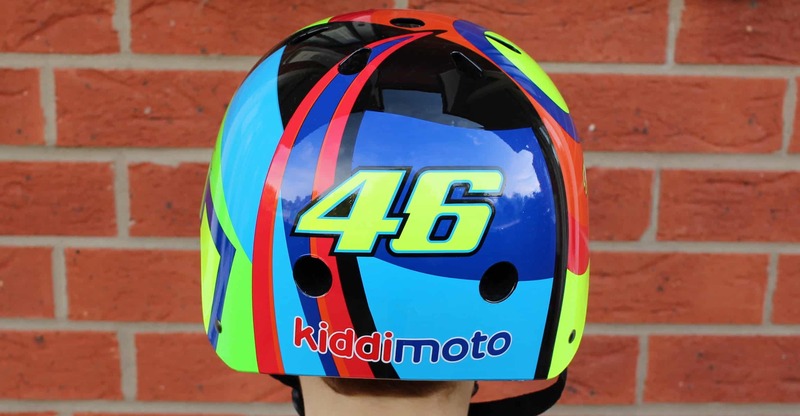 Prices start from £30.00 explore the full range on the Kiddimoto website. For some children, school causes anxiety and worry which isn’t pleasant for anybody. Feeling this way on the first few days of school or before important exams can be torturous Rescue Pastilles can help support those first few days of the term or help in the lead up to exams. They come in two flavours – blackcurrant or orange and elderflower and contain a combination of five flower essences. 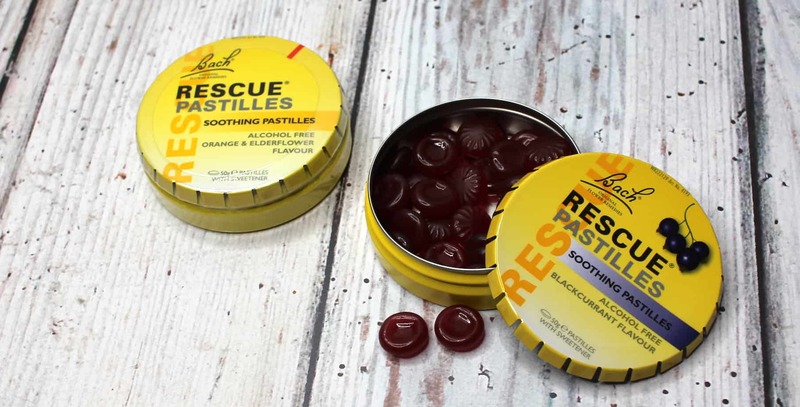 Rescue Pastilles are safe for the whole family to use and alcohol and sugar-free. You can purchase from Boots, Holland and Barrett and most supermarkets. Find out more from the Rescue Remedy website. Labels can be personalised with a range of fonts, colours and a picture making them easy for even younger children to identify. Having labels that don’t require sewing into items has been a huge help for me especially with a newborn baby and I think shoe labels are a genius idea. The labels are good quality and clear to read and even after labelling everything I still have a few labels left which will be useful if any items need replacing mid-year. You can check out the full range of name labels and personalise your own from My Name Label here. 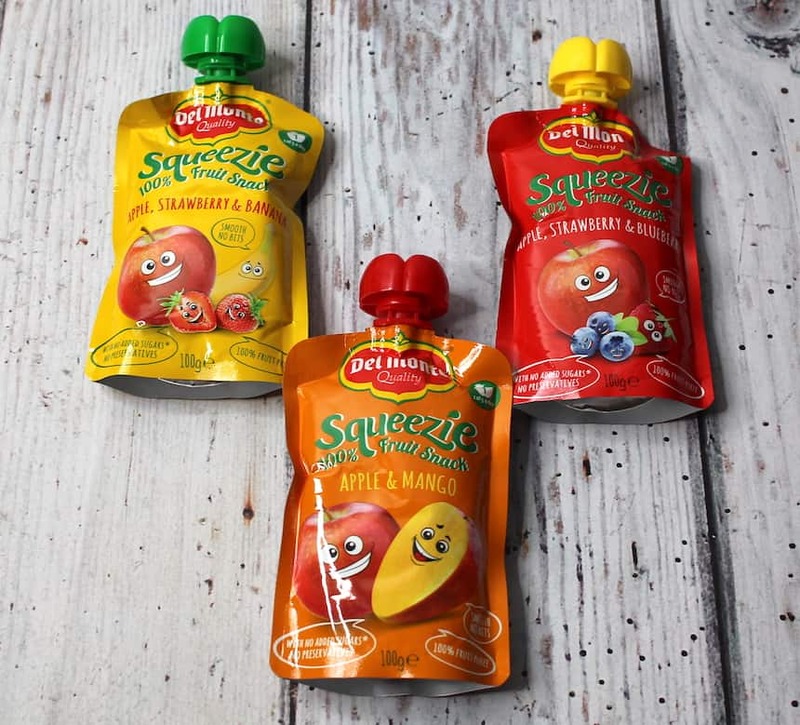 Available in three tasty flavours: Apple, Strawberry & Banana Apple & Mango Apple, Strawberry & Blueberry These convenient pouches are ideal for school lunches or as a snack on the way home from school. They are made using 100% fruit and contain no added sugar. They are a great size, taste delicious and each pouch contains one portion of fruit. These pouches are available from Asda stores nationwide and have an RRP of 50p per pouch or 7 for £3.00. 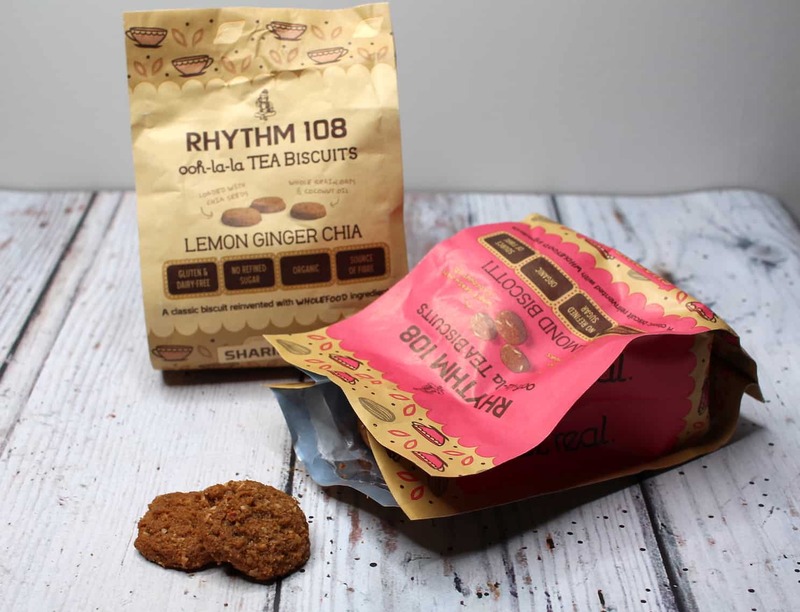 Rhythm 108 do a wide selection of gluten free, dairy free, refined sugar-free biscuits and handy snack bars. They taste incredible which isn’t something I thought I would say! Since I gave birth to Hugo I have had to eliminate dairy from my diet as he is struggling to digest what is passed on through my breastmilk. One of the key things I have missed is a snack bar or biscuit because I have a real sweet tooth. 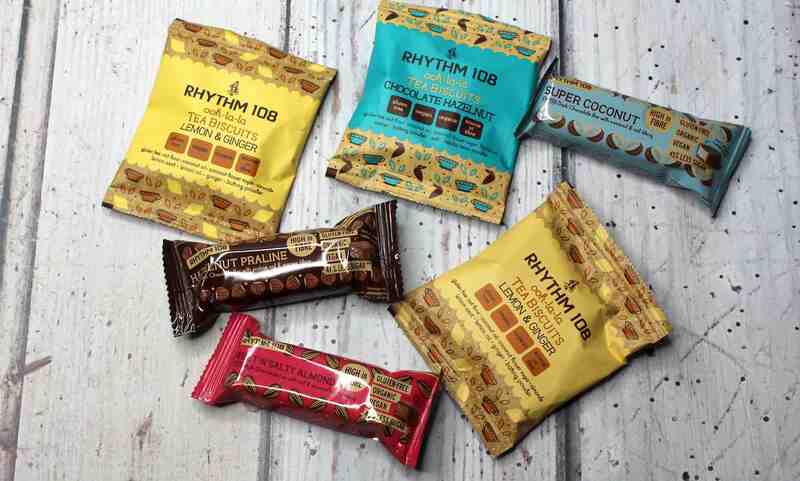 These bars and biscuits really hit the spot and are a great alternative. They are packaged well and would make the perfect after-school snack or lunchtime addition! Find out about the whole range on offer on their website here. Bento Style Lunchbox – The moveable compartments help keep everything separate and organised. Tritan Swift Water Bottle – Made from leakproof, crystal clear plastic. Small Split Lunchbox – Separate compartments make this an ideal lunch box for a smaller appetite or as a snack box. Mini Bites to Go – Perfect for decanting yoghurt, houmous or some seeds and nuts. All Sistema products are BPA and Phthalate free and made to last. You can check out the full range or find out more on the Sistema website. The lovely people at Sistema have offered to give one of you lucky readers an awesome back to school prize. To enter Simply follow the steps in the Gleam Widget below to be in with a chance of winning. Please read the T&C’s before entering. Entrants must be 18 or over and live within the UK. I received these items for this back to school shopping post on a gifting basis. As always all words, opinions, and views are my own. Links marked with * are affiliate links this does not cost you anything. For more information on any of this please head over to this page. Giveaway prize provided by Sistema. Great prize! Thanks for hosting this giveaway.